It’s been a busy month with lots of cake orders and I thought you might like to see what I’ve been working on. 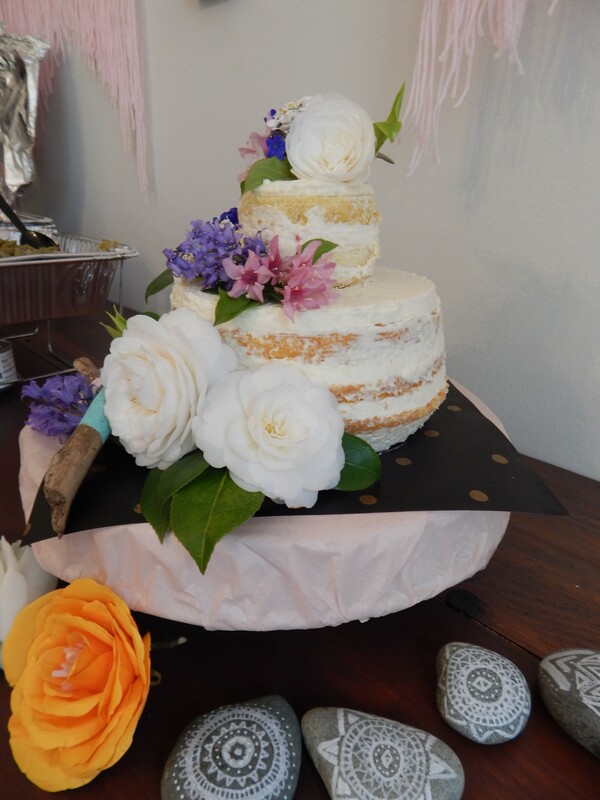 Here are some photos of my recent cake orders as well as a couple from last summer. These cupcakes were so much fun to make; a vanilla cupcake tinted blue with blue and white vanilla butercream topped with a white chocolate snowflake. 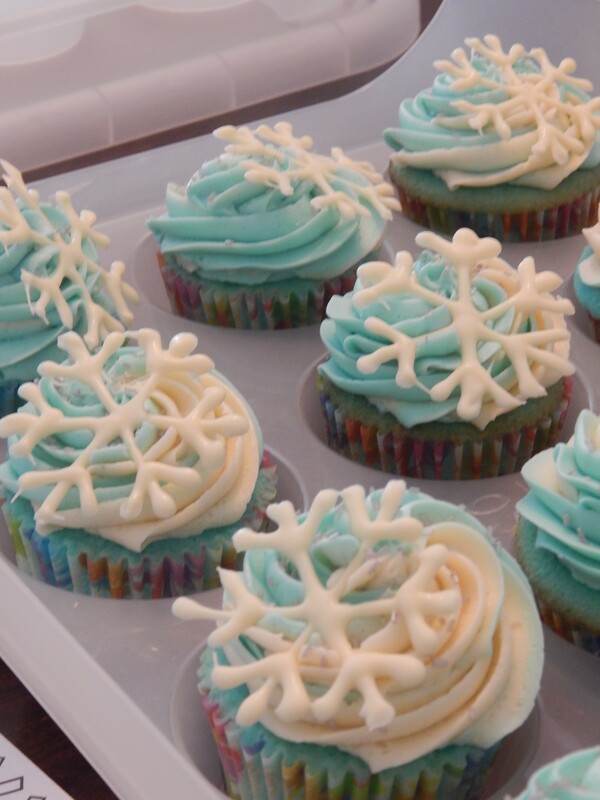 And yes, you guessed it, they were for a Frozen-themed birthday party! 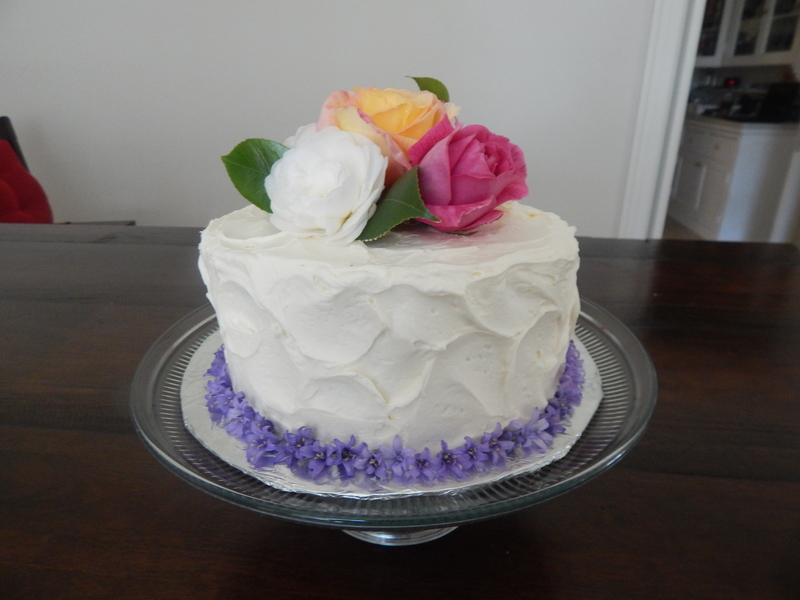 A lemon cake for 2! 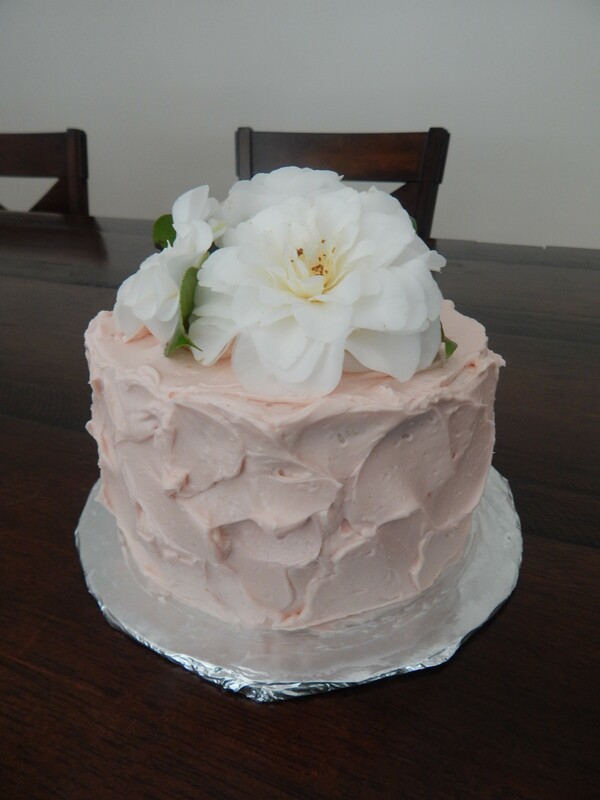 This 6 inch cake is filled with a homemade lemon-strawberry curd, frosted with a vanilla buttercream and topped with fresh flowers. 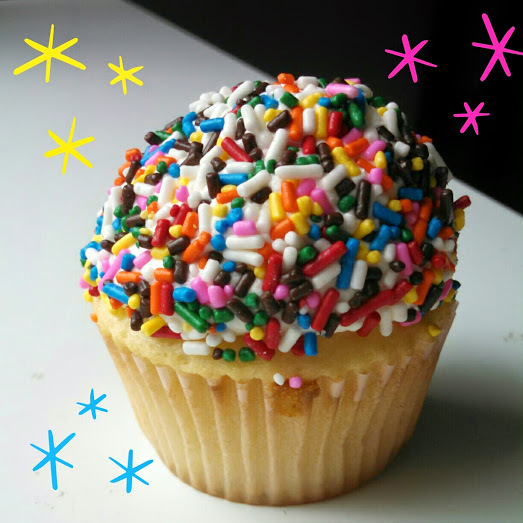 This is my favorite way to decorate cupcakes! 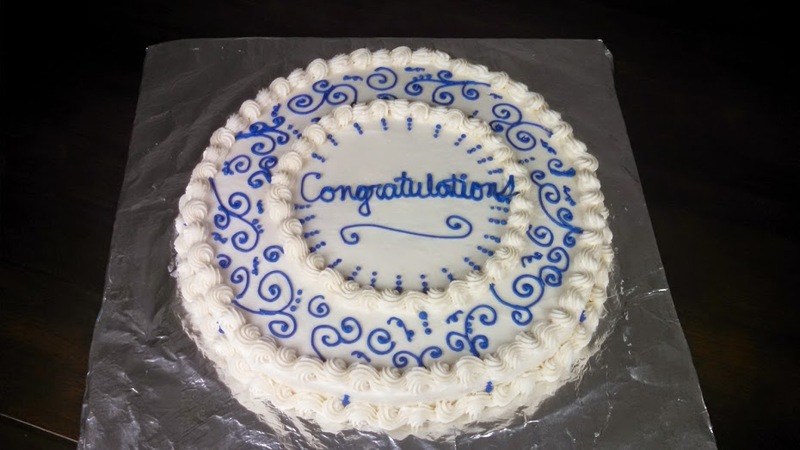 This 14 inch cake was fun to decorate, I love scroll work. 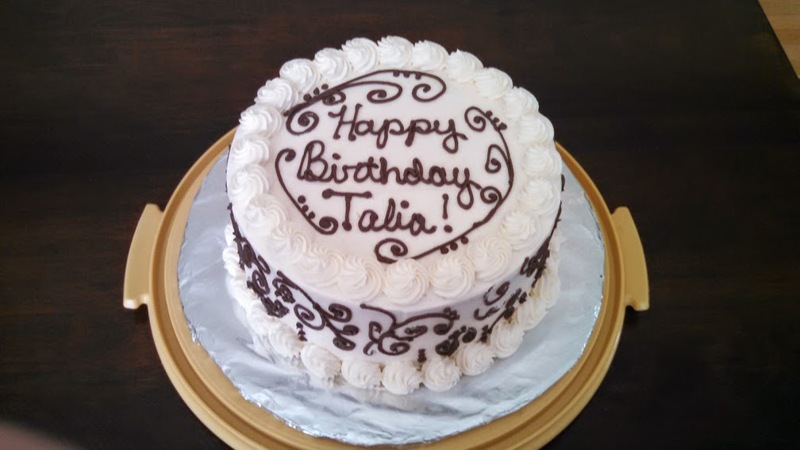 For more photos follow Clara’s Cake Shop on Facebook. If you are local to the Kitsap area and are interested in placing an order you may contact me at: ClarasCakeShop@gmail.com.